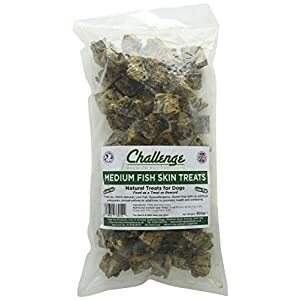 These are the healthiest training (or anytime) treats available in the marketplace today – they contain absolutely no cereal or grain and are very low carb and low fat. These treats are made The use of a specialist compression technique quite than being baked, which is why we need NO CARB RICH CEREALS OR GRAINS. 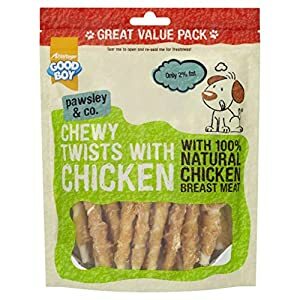 They contain a top quality (human grade) single meat protein with no additives. 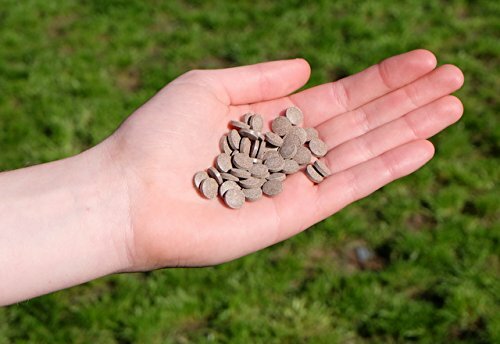 Designed by expert Dog Trainers and nutritionists to be the ultimate treat for dog training. 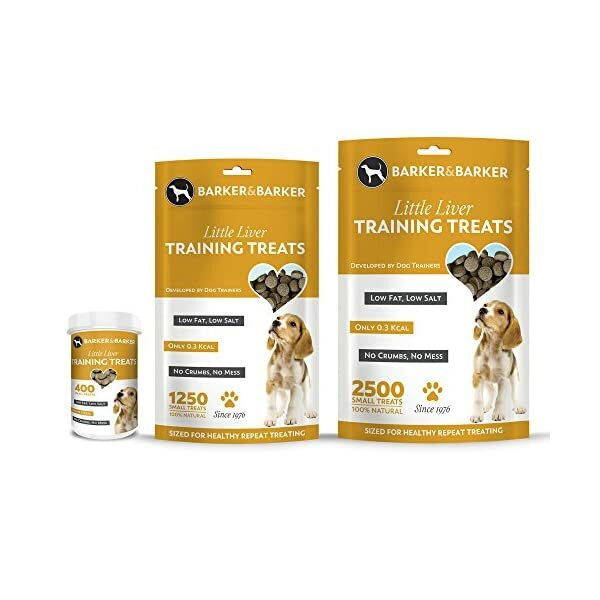 Barker and Barker treats are “The Dog Trainer’s Choice” in the UK and Europe and have been for over 35 years. The high compression process we use, allows us to lock in more nutrients per gram than any other treat and also offer a much longer shelf life of up to 2 years. 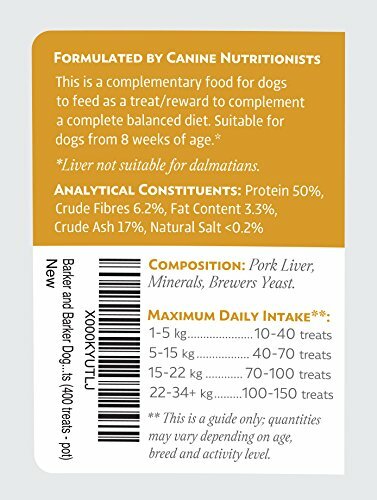 The use of this technique means we will be able to manufacture a very small treat, weighing from just 200mg (Little Liver Treats) up to 1000mg (Large Liver Treats). 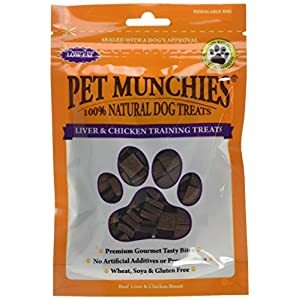 All of these treats are form stable and so will not crumble in your hand or pocket, yet they are able to still easily be snapped in pieces, to create an even smaller treat for training (many dog trainers do this). When repeat reward training, experts recommend that you use the smallest treat conceivable, so long as it grabs and holds your dog’s attention then it’s a win/win situation. 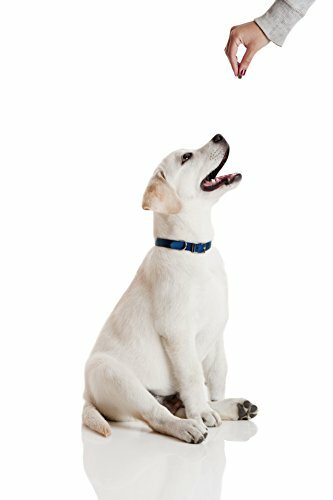 This way your dog will not pile on the pounds! 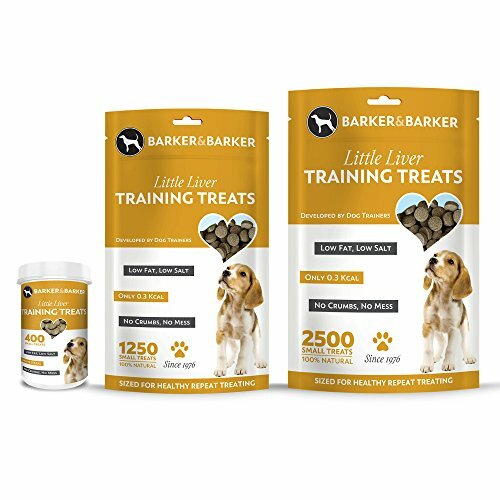 Barker and Barker treats smell and taste delicious to your dog so they are absolutely perfect for this. 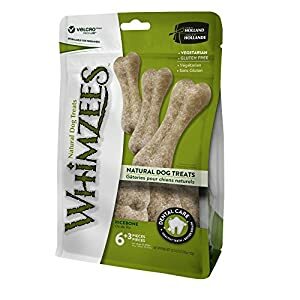 They are also a very healthy alternative to kibble, for use in treat balls, cubes or other toys so they can help keep your dog entertained and rewarded for their efforts. All ingredients are human grade of European or Scandinavian origin. Barker and Barker treats are manufactured in our own UK factory in Dorset. We do not outsource any a part of the manufacturing or packaging processes.